Society is stressful enough for today’s youth. Added pressure from peers, social media, family, and school itself only intensifies the myriad of emotional realities our young people face on a regular basis. As a culture, we cannot ignore the need to teach coping skills and habits of success to youth so that they may appropriately manage their own stress and likely transfer such coping mechanisms and habits into adulthood. Where, then, should today’s youth learn to avoid negative behaviors and achieve successful outcomes with long-term effects? You guessed it — our nation’s public schools. Schools are the key to so many opportunities for children. With only six to eight hours, a typical school schedule is already brimming with required core subjects, physical education, STEAM offerings and, if you’re lucky, a world language and recess. But, what about addressing the needs of the whole child? The core content areas and other supplemental academic learning are the bare requirements for developing healthy citizens of tomorrow. Today, a school must incorporate research-based social and emotional learning practices into its academic ethos in an attempt to address the societal ills that children encounter on a regular basis. We need to address inequities in SEL implementation. What exactly is social and emotional learning (SEL)? It refers to a wide variety of skills, attitudes, and behaviors that can directly impact student academic outcomes and “life experiences.” Students cannot focus fully on academic tasks when their minds are clouded with social and emotional challenges. While many researchers have agreed that SEL must be incorporated into daily school culture, the implementation is interpreted differently throughout the United States. State-specific standards have determined how SEL should look in each state, but the practice’s execution and fidelity are determined by local school districts. Every state has its own comprehensive, free-standing standards with developmental benchmarks; however, oftentimes, these standards only pertain to preschool. Out of 50 states, only eight have early elementary standards, while another eight have expanded their SEL standards to address grades K-12. This cornucopia of requirements does not demonstrate a national desire to address the whole child and shows a clear inequity for how students’ social and emotional needs are met. Yet, in the United States, cases of depression and other mental illness-related incidents are on the rise. The rate of youth experiencing a mental health condition continues to rise. According to the Mental Health of America 2018 report, youth mental illness episodes have spiked from 8.66% to 12.63% in one year. Childhood social and emotional issues are likely to persist into adulthood if not treated properly. As educators, we’re in the right position to promote SEL. Is the implementation of SEL in the formative years the answer to success in adulthood? Probably not, but it is one key element in positively impacting academic success, employability, self-esteem, relationships, and civic engagement. Research shows that SEL leads to improved academic outcomes. Moreover, a 2015 study published in the American Journal of Public Health found “significant” associations between measured social and emotional skills in kindergarten and young adult outcomes relating to academics, employment, criminal activity and overall mental health. If, as a society, we are committed to helping children grow into adults who make healthier choices, SEL must become part of the culture at every public school in the United States. When considering how to incorporate SEL into the school day, the social studies content area springs to mind. The goals of SEL and social studies instruction intersect in important ways. For students to become globally competent citizens, a key goal of social studies instruction, they must learn how to feel and show empathy for others — a core competency of SEL. 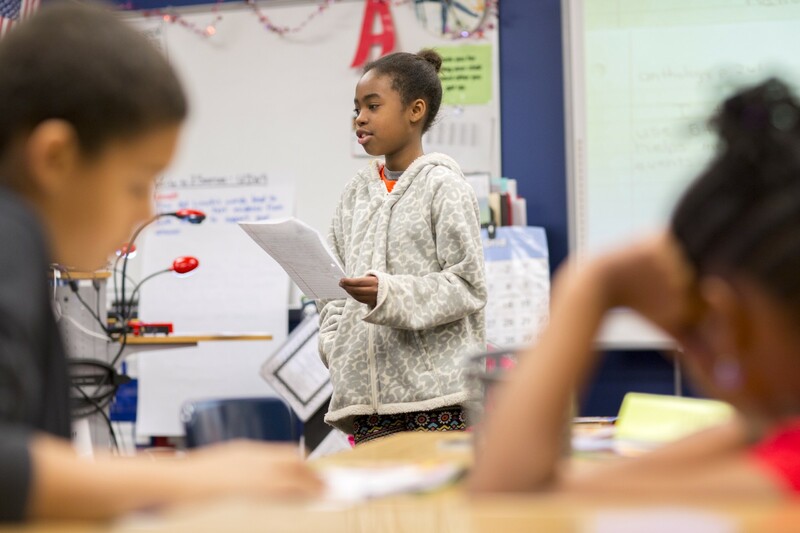 In social studies, students learn about a variety of communities and cultures; SEL instruction emphasizes respect for others and valuing diversity. Social studies projects that focus on helping the community, by nature, highlight the SEL principles of identifying problems and ethical responsibility. These intersections provide meaningful opportunities for students to grow as emotionally healthy citizens. SEL will require commitment, investment, and transformation. Social and emotional learning cannot be an afterthought or an after school club. The concept of SEL must be embedded in daily lessons and viewed as a requirement for all students. Teachers must be thoroughly trained to incorporate daily SEL practices and how to detect warning signs of student social and emotional instability. Training must be ongoing and meticulously monitored by professionals who are equipped and credentialed in social-emotional development. School leaders, clinical staff, teachers, and mental-health professionals must commit to work in tandem to determine school culture models that will encourage students to make transferable healthy choices. Some examples of proven school culture models include Positive Behavior Intervention Skills (PBIS), mindfulness, cultural celebrations, and inclusive activities. Schools, especially those with high suspension rates, find it useful to replace student suspension with sensory/reflective activities. By cultivating a school environment of awareness, resilience, and acceptance, educators can help students learn to self-regulate, build healthier relationships, and become more responsible decision-makers. In this environment, students can build self-esteem, improve self-awareness, and empathize with and understand others. An investment in SEL today pays dividends for a healthier society in the future. Perhaps if the principles of SEL were tested in public education, state education departments might recognize the urgency to develop realistic universal standardizations for all students. Critical thinking, managing emotions, conflict resolution, decision-making, and collaboration are the kind of skills that are not necessarily measured through standardized testing, but they are skills essential to a student’s success in school and in life. 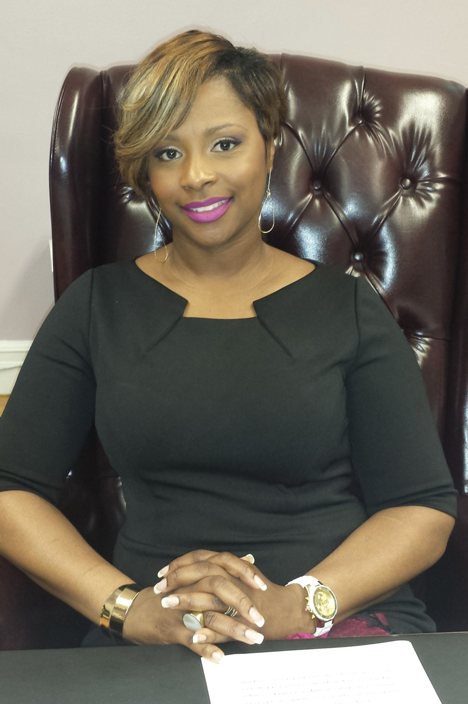 Dr. Tahira DuPree Chase holds a Bachelor of Science in Communications Arts from Norfolk State University, Norfolk, Virginia; Master of Art in English Education from City University of New York Graduate Center; and, Master of Education with a specialization in School Administration and Supervision from Mercy College. Dr. Chase completed a doctorate degree in Executive Leadership at St. John Fisher College. Her award-winning dissertation focused on instructional strategies that prove successful for struggling adolescent readers. Currently, Dr. Chase leads Greenburgh Central School District in Hartsdale, New York as the superintendent of schools. In addition to transforming Greenburgh Central School District into a World Class School District, Dr. Chase is an author, nationally recognized speaker and education consultant. She continuously participates on national panels with notable names in the field of education as well as contributes to research in education. Dr. Chase has received numerous proclamations, citations and accolades including being named Top 25 Superintendents to Watch in the nation. Dr. Chase is an active member of several national organizations.